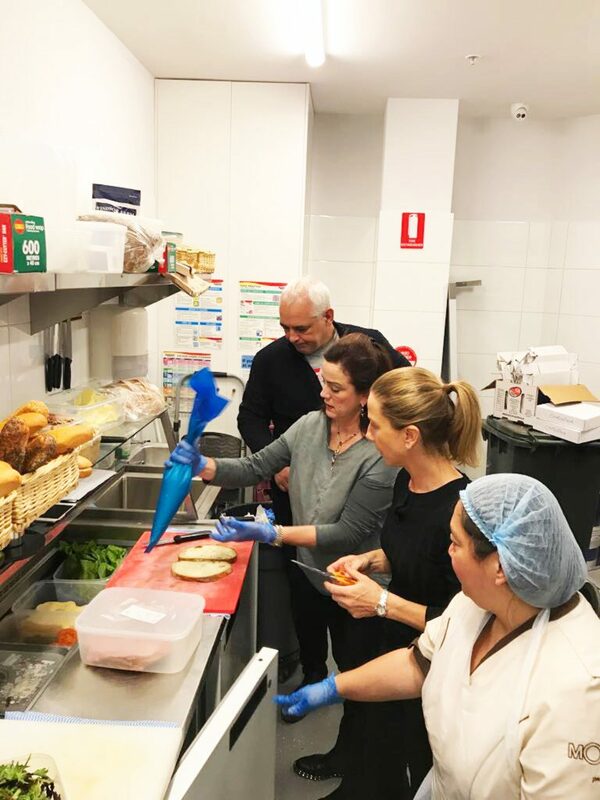 In a market where many new food trends are increasingly here today and gone tomorrow its unusual for a food business to be celebrating 25 years of success. To find out more I’m talking to Laurent Boillon, the man who started it all. 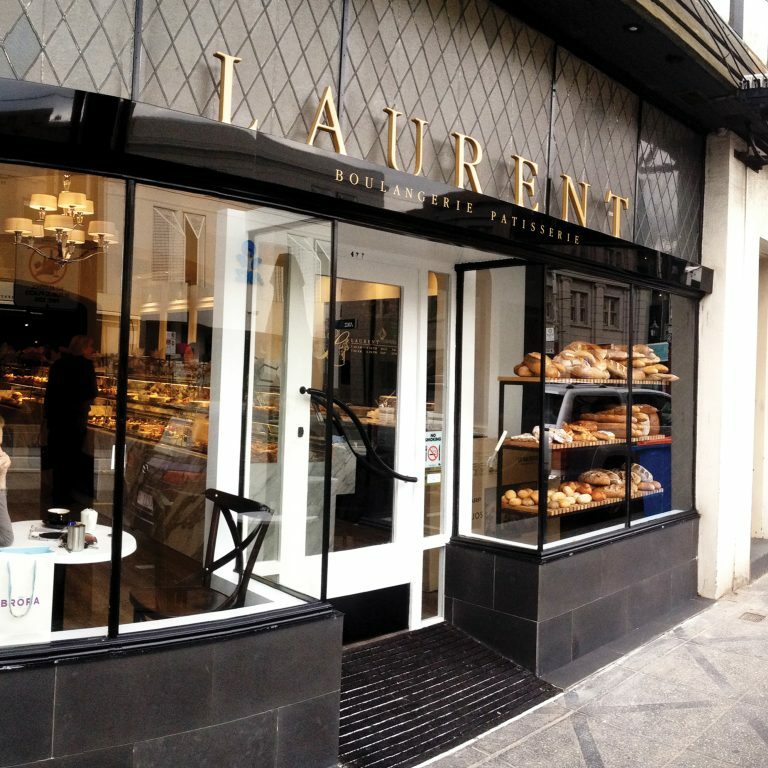 In 1993 Laurent opened his first boutique bakery at the Como Centre in South Yarra, which is still there today. Behind every man is an extraordinary woman and right from their first vision, his Australian wife Julie, was also deeply involved, especially in creating the unique ambience that has become our trademark. For the first time, Melbournians could savour the true tastes of French artisan baking, without having to travel. There were crusty golden loaves, slender baguettes crisp on the outside and fluffy on the inside, a dizzying array of cakes, pastries, quiches and filled baguettes. All could be taken home to devour in private. Or eaten in store at little round tables on chic white chairs. The young Laurent grew up in the south of France, in sunny Aix-en-Provence. 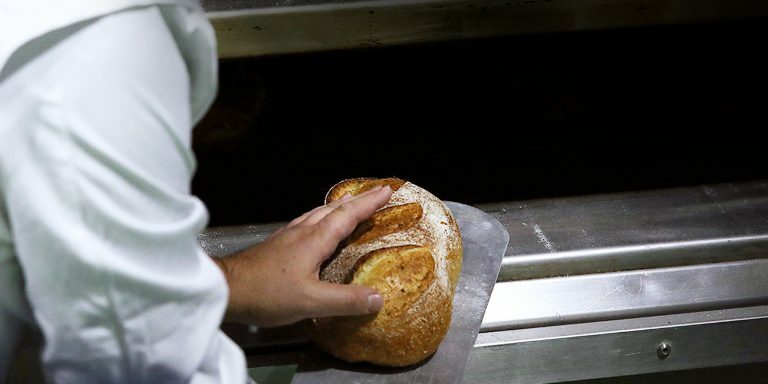 After honing his craft at the prestigious Lenôtre school in Paris, he returned to his childhood dream and learned how to make bread. 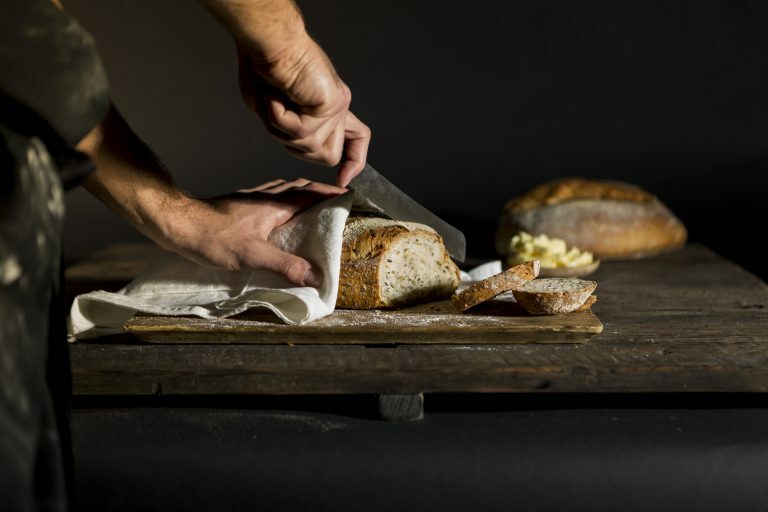 His speciality and first love, was levain – sourdough allowed to rise naturally, made without added yeast, shortcuts or compromises. 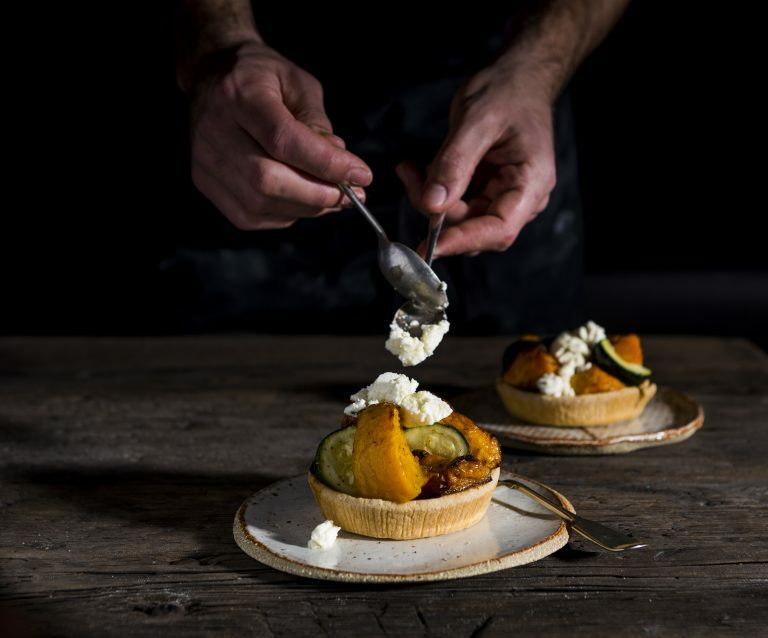 “As the years went by, we developed recipes that were authentically French, but with a modern twist for Aussie appetites and over the journey we have seen the Australian palate become much more sophisticated” says Laurent. 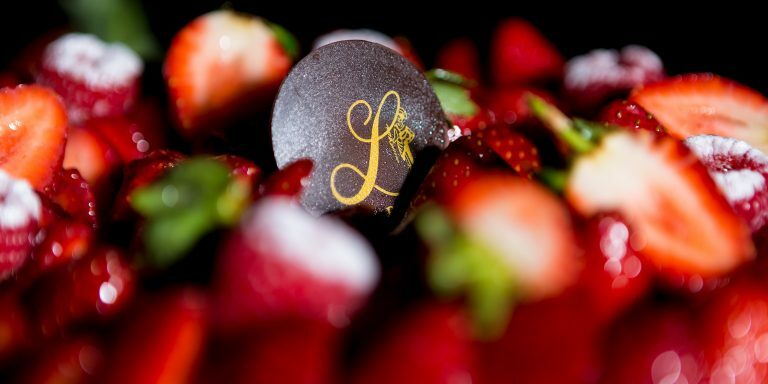 While, today Laurent is respected world-wide for the quality of its baking our method, like our heart, remains steadfastly traditional. Bread is the heart and soul of Laurent. We craft authentic French breads, based on time-honoured recipes and contemporary breads using the finest ingredients. Our speciality is our Levain range, made from the original sourdough starter that Laurent created 25 years ago. With more than 30 hours of time invested in every loaf, you can taste the love. Patisserie is French for pure pleasure. Flaky. Buttery. Crumbly deliciousness. Share the real flavours of France as you meander through the forest with a crumbly mushroom tart or lie in the grass that’s dappled with sunlight, with a mini brioche that’s light as a cloud. You’re spoilt for choice. Melbourne treasures its coffee, and coffee is life at Laurent. It’s treated with the same passion and attention to detail as every other product we make. Indulge in a cup of our pure Original Blend, made from the finest Arabica and Robusta beans from Monte Coffee. 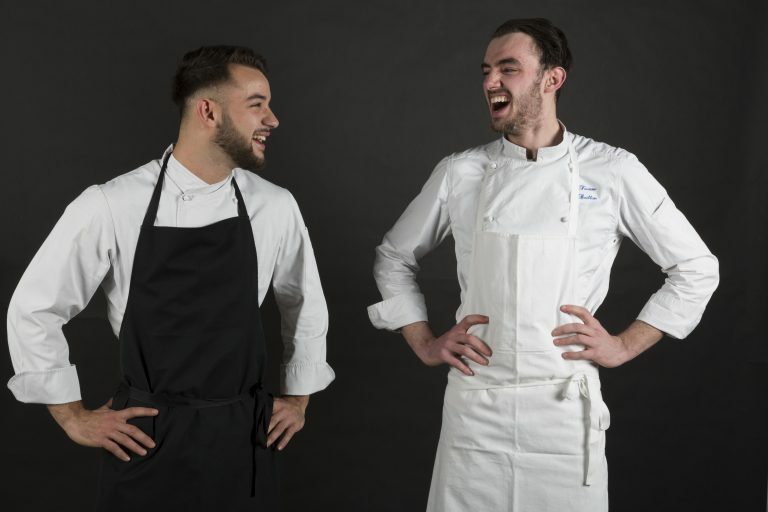 Our baristas undergo a bespoke training program to give you a truly French experience. At Laurent, these are the values we live by every day. Quality is our life and without this we are nothing. As a customer, it means you can come in time after time and get the same quality in our food whether this is an old favourite or a new exploration. 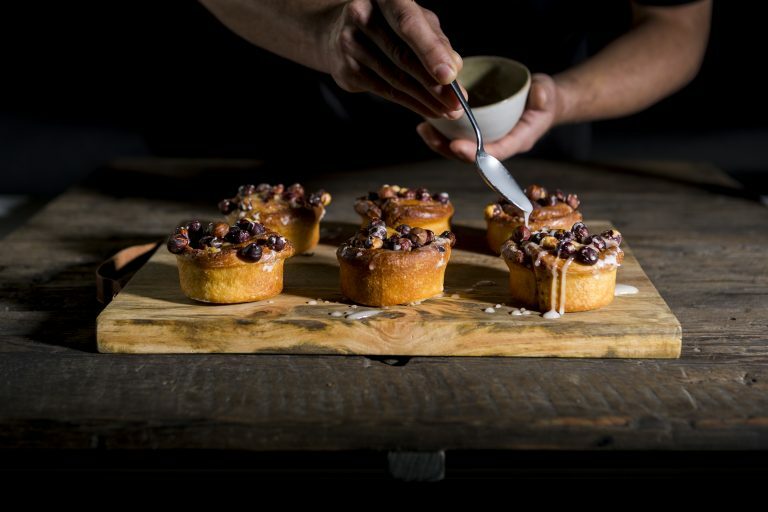 You’ll feel the same professionalism, warmth and welcoming ambiance in all of our bakeries. For us, innovation is a way of looking at the world, of waking each day with a restless passion to be better while staying true to taste and integrity. For you as our customers, that means our desire to take you to new flavours and new specialties in the universe of French artisan baking. 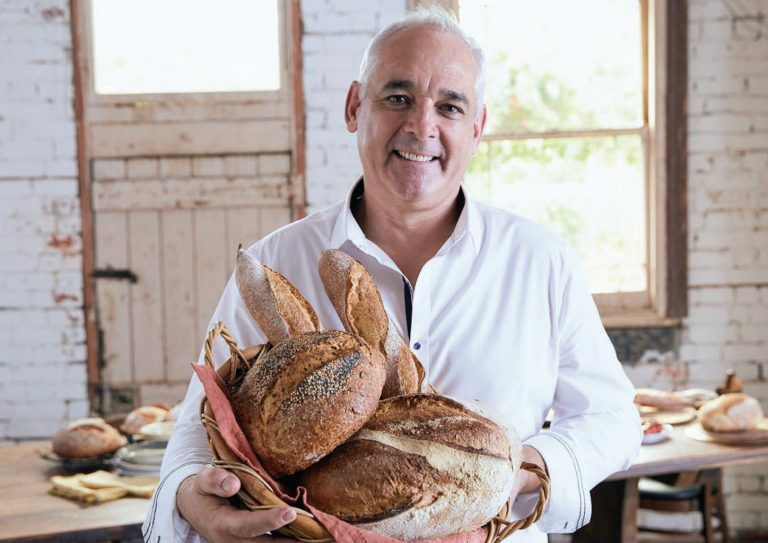 Laurent has always been driven by love and respect for the craft of French artisan baking and exists as a homage to the values of a village bakery. When you taste our food you can know that every part of this – from the finest ingredients to time-honoured rituals of preparation, are authentic.